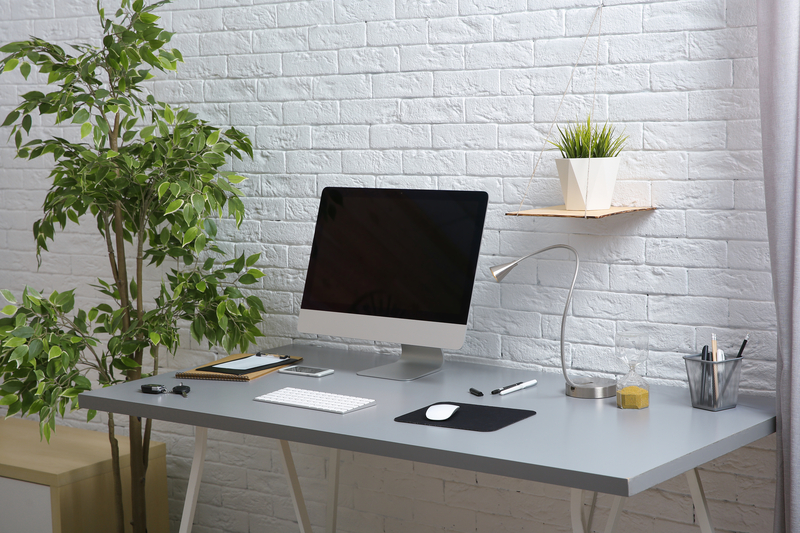 Creating an office space that inspires motivation and productivity doesn’t have to be a difficult task. There are efficient and inexpensive ways to renovate an office environment that can completely transform the feel of the space. Creating an office space that inspires motivation and productivity doesn’t have to be a difficult task. Maximising the resources that are naturally available to you is one of the easiest ways to do this. 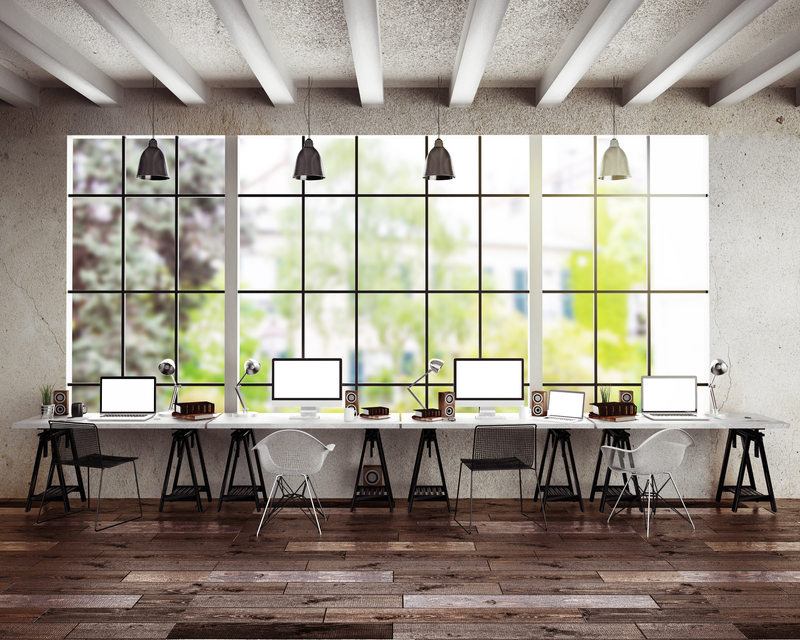 It’s surprising how much natural light and the appearance of the room itself can impact the mood of your employees. Employees who have more access to natural light have been shown to have higher levels of productivity, satisfaction and creativity. It also helps to improve mental health. Ensuring that windows are not blocked and that rooms with the most natural light are most used by employees and visitors makes the room appear brighter, larger and, therefore, more inviting. It’s also a good idea to place desks next to windows, if possible. 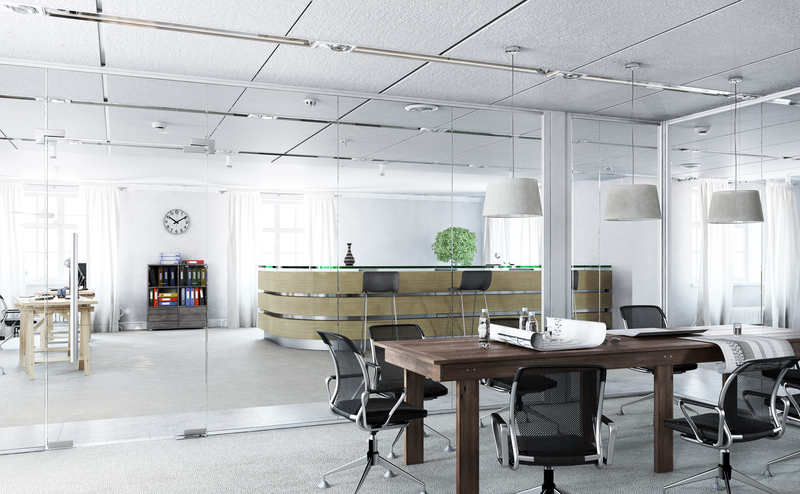 It’s surprising how much natural light and the appearance of the room itself can impact the mood of your employees. 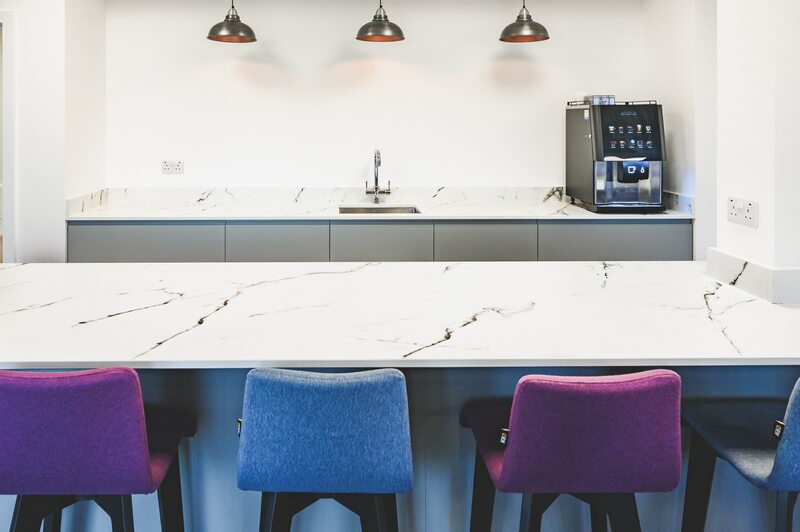 Taking time to carefully think about how you can improve your work space is undoubtedly important; however, it’s highly beneficial to also consider incorporating a breakout area that employees can retreat to. This doesn’t have to involve completely renovating the space; you can simply section off part of the office with dividers and place some beanbags/ comfortable seating, bookshelves and/or a television or table tennis equipment. Small changes such as this will allow your employees to fully escape from their work during their break, encouraging them to return with a fresh mind. Taking on a project like this can involve as much creativity as you wish since there is no need to keep this area formal. Having a designated breakout area will also show prospective candidates that work-life balance is a core part of your company values. 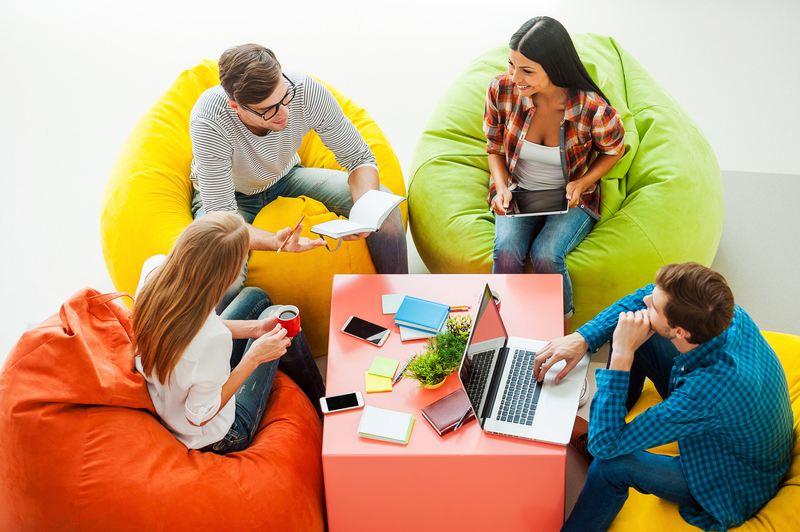 It’s highly beneficial to also consider incorporating a breakout area that employees can retreat to. For increased employee satisfaction and productivity, consider making your office more flexible. Rather than having a designated desk for each employee, why not incorporate hot desking, in which people can choose where they want to work each day? If this is not available to you, try transforming one of your office spaces into a place where employees can retreat with a laptop/portable device; this could involve setting up a workstation in a different room with comfortable seating options. Flexible working is becoming popular and helps the workplace to adapt to different working styles. Why not incorporate hot desking, in which people can choose where they want to work each day? Perhaps one of the easiest ways to improve your office environment is with its décor. Placing a few plants around the office not only adds some interesting colour, but it brings nature indoors, which is ultimately beneficial to our mental health and productivity levels. Additionally, plants help to clear the air of toxins, since they act to absorb harmful substances released from technological devices. You’ll also be perceived as a more environmentally friendly and caring business by taking the time and effort to nurture your own indoor plants. Plants help to clear the air of toxins, since they act to absorb harmful substances released from technological devices. Making small changes to an office space can significantly improve not only the aesthetics and functionality of your office, but also employee happiness and productivity. Speak to one of our designers to find out how you can transform your office space for the better.